HandymanServices247.co.uk is proud of its work and along with our workmanship guarantee we offer a customer loyalty reward. 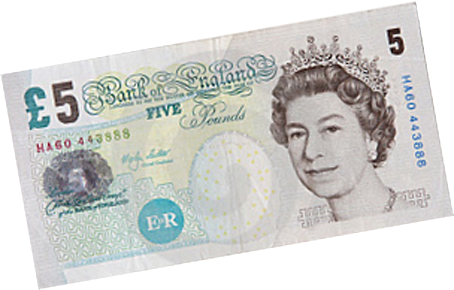 We are confident you loved the work we done for you, as much as we enjoyed working for you, so recommend our services to any of your friends and for each one that uses our services (work must have a minimum value of £50, be completed and paid in full) we will give you £5 in cash. There is no limit to how many times you can do this, and then each of your friends can recommend us to their friends and they will get £5 too. Start spreading the word.